SRSA says its recent R1.1-billion-Rand investment into its manufacturing plant has allowed for the upgrade and improvements to the facility, making it possible to take a European specification tyre and manufacture it locally to global standards. “The new Falken SN832A and ZE914A are the perfect complement for the vehicle, featuring superb wet grip, low drive-by noise and comfort. 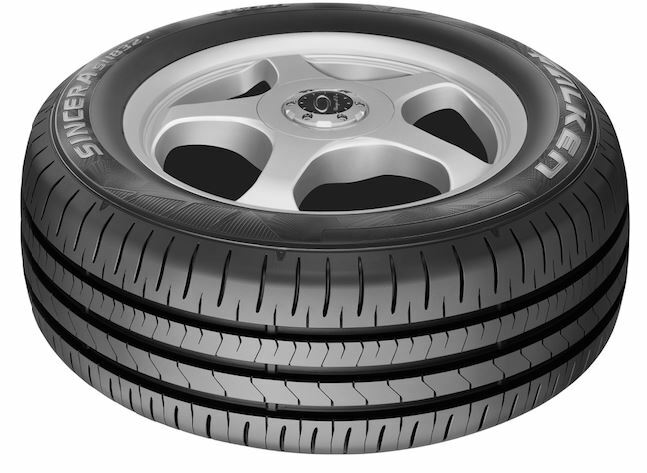 The tyre combines all three critical benefits for passenger tyres namely versatility, durability and performance. We're very proud to have been chosen as one of the OE suppliers for this vehicle in the Volkswagen stable”, commented Riaz Haffejee CEO of Sumitomo Rubber South Africa. The tyre will be distributed in South Africa through Stamford Tyres, the accredited Falken dealer in this region.